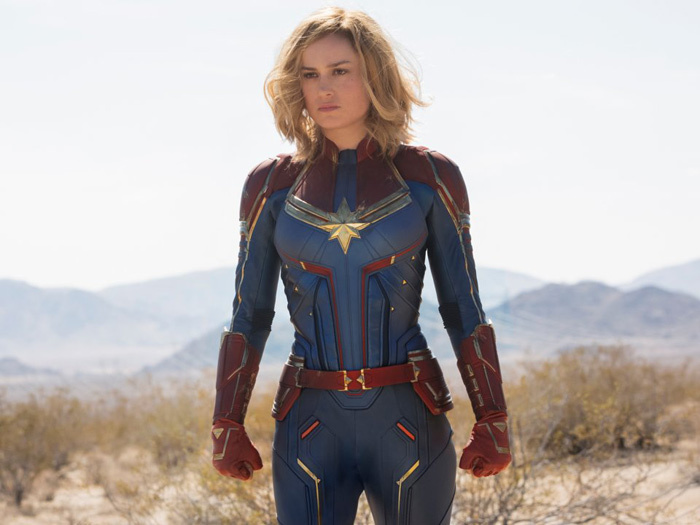 What it's about: Marvel's next superhero movie follows Carol Danvers (Oscar winner Brie Larson) as she's reborn with super powers in the '90s and becomes known as Captain Marvel. Why you should see it: If you're planning to see the next "Avengers" movie come April, you'll want to familiarize yourself with Captain Marvel as many expect her to show up in "Avengers: Endgame." We're also excited to see Jude Law join the Marvel Cinematic Universe, a de-aged Samuel L. Jackson (he's in this too! ), and the return of "Guardians of the Galaxy" villain, Ronan the Accuser (Lee Pace). 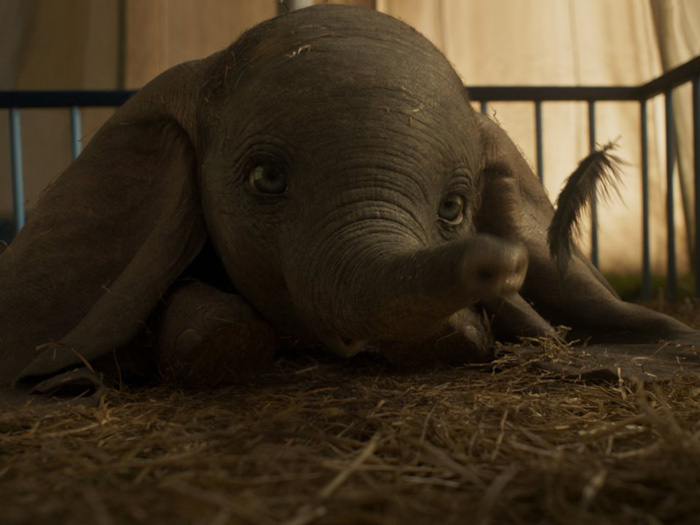 What it's about: The live-action remake of the 1941 animated movie follows the young elephant, Jumbo Jr., who gets made fun of for his oversized ears and nicknamed Dumbo. Why we're interested: The remake, directed by Tim Burton, looks like it's making some much-needed adjustments from the original, which included racist crows. This version of "Dumbo" will add a handful of new characters, including two young children who discover Jumbo Jr. can fly. The cast includes Colin Farrell as a war hero, Danny DeVito as a circus owner, Eva Green ("Penny Dreadful"), and Michael Keaton. 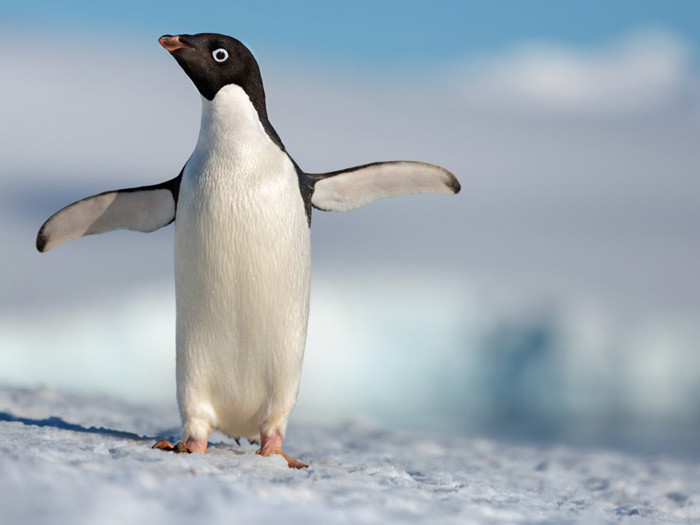 What it's about: Disney's eighth theatrical release from Disneynature follows a penguin named Steve who searches for a partner to start a family in the Antarctic. What it's about: The "Avengers: Infinity War" sequel will follow the remaining superheroes, including Iron Man, Captain America, and Ant-Man, as they try and reverse Thanos' life-altering snap that decimated half of the universe. Why you should see it: "Endgame" is set to be the movie event of the summer. 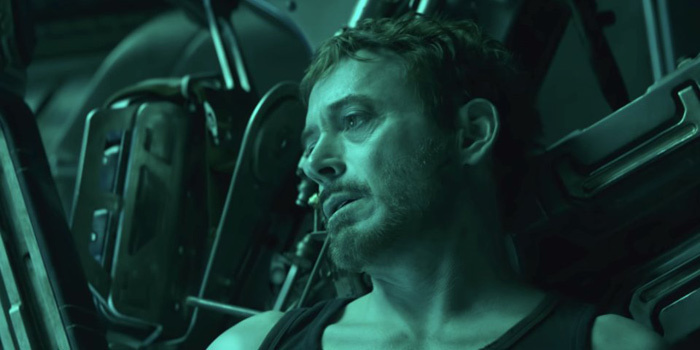 If you were among the many fans left in stunned silence at the end of "Infinity War," you're going to want to see how Tony Stark, Steve Rogers, and the rest of the Avengers gang get themselves out of this conundrum, especially since we know Spidey is at least coming back in some way. We also need to desperately know what Hawkeye has been up to since "Captain America: Civil War." 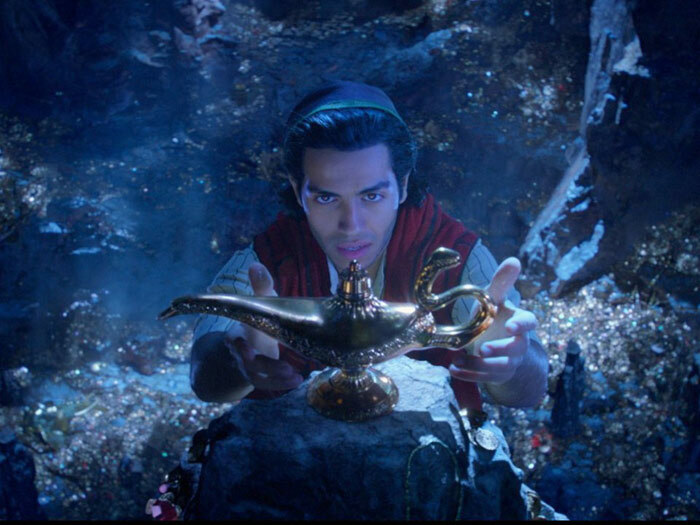 What it's about: The live-action remake of the Disney classic follows Aladdin (Mena Massoud), a penniless teen, who falls for the princess of Agrabah, Jasmine (Naomi Scott). His luck changes when he finds a magic lamp holding a magic genie (Will Smith) who grants him three wishes. Why you should see it: Guy Ritchie ("Sherlock Holmes") is directing and we can't wait to see how he interprets the bread-stealing scene with Aladdin as he runs through the Agrabah marketplace. Fans of the original will be happy to know the movie's original composer Alan Menken will return for the score with new recordings of original songs along with two new ones. 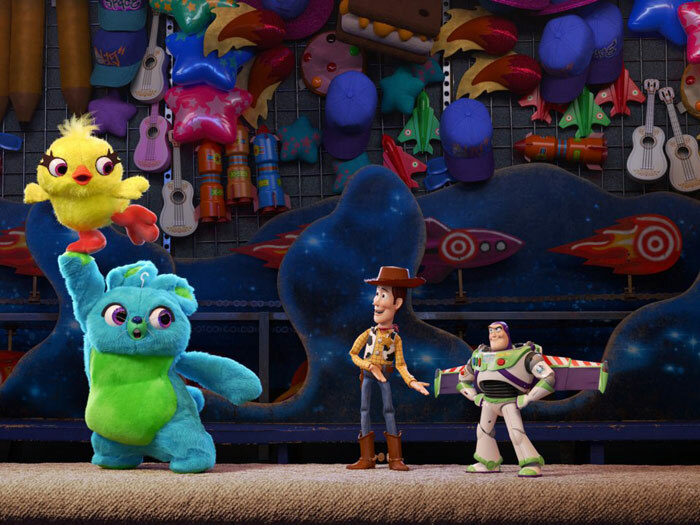 What it's about: According to Disney and Pixar, the fourth movie in the franchise will follow Woody and the rest of the toys as they welcome some new friends who join their new owner's room. Among them is a fork who insists he's not a toy. Why we're interested: After multiple delays and the departure of the film's director from the studio, we're wondering if "Toy Story 4" we'll see this summer is the same one the former Disney Animation and Pixar chief creative officer, John Lasseter, originally had in mind. The sequel will introduce several new characters, including a talking fork, but we're holding out hope to see the return of a fan-favorite. In 2015, Lasseter originally said the story was inspired by his wife and that the movie would be a love story between Woody and his former flame, Bo Peep. Tim Allen, who voices Buzz Lightyear, said the film is so emotional that he had a tough time getting through the final scene. 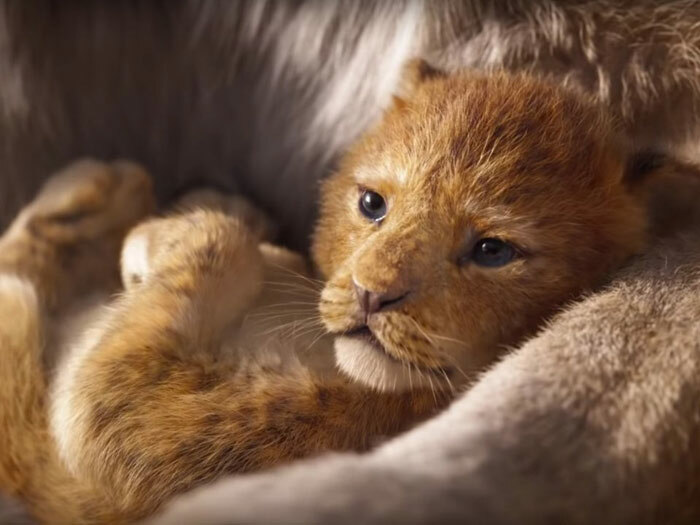 What it's about: The CG reimagining of the Oscar-winning animated movie follows Simba who grapples with the decision to return home and take his place as king as his uncle Scar's dictatorial leadership threatens to unravel the pride lands. Why we're excited for this: The first teaser trailer looks like a near recreation of the opening of the 1994 movie. We have a lot of faith in director Jon Favreau who brought the live-action version of "The Jungle Book" to the big screen. That movie earned nearly $1 billion at theaters. If the trailer didn't hit you right in the feels, the star-studded cast of Beyoncé, Donald Glover, Seth Rogen, Billy Eichner, and Chiwetel Ejiofor should get you excited. Plus, James Earl Jones is reprising his role as Mufasa. Get ready to cry all over again. 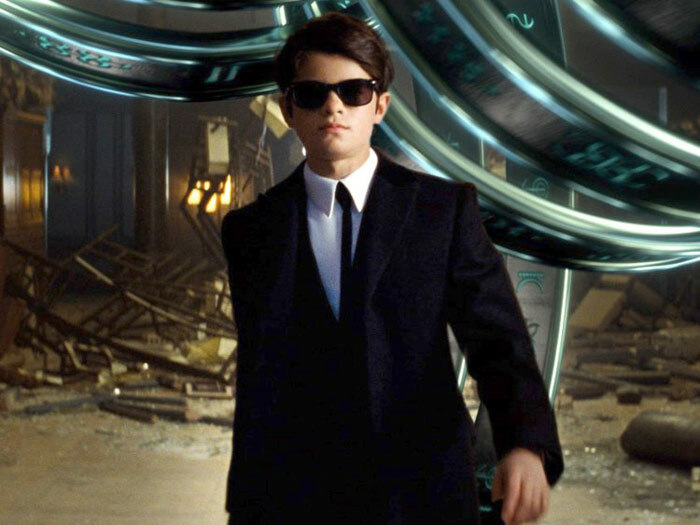 What it's about: The adaptation of the Eoin Colfer novels follows 12-year-old genius Artemis Fowl who comes from a family of criminal masterminds. Fowl finds himself face-to-face with a race of fairies who may have something to do with the mysterious disappearance of his father. Why we're a bit reserved: Disney usually makes a big fuss over its trailer releases. This will either be the start of the next "Harry Potter"-like franchise or a simple one-off if it underperforms. What it's about: Disney Animation hasn't released an official synopsis for the sequel to the 2013 hit, but we do know that Kristen Bell, Idina Menzel, and Josh Gad will reprise their roles as Anna, Elsa, and Olaf, respectively. The film will also include new songs about the sisters. 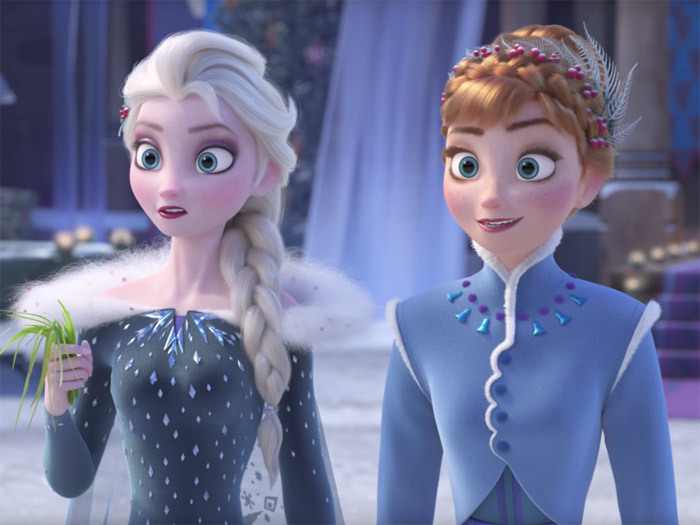 Why we're interested: While the last "Frozen" short caused some backlash from fans, the sequel is in good hands with returning directors Chris Buck and Jennifer Lee and the Oscar-winning songwriting team of husband and wife Robert Lopez and Kristen Anderson-Lopez. What it's about: Disney and Lucasfilm haven't released an official synopsis yet for the ninth "Star Wars" movie, but we know it will serve as a culmination of the Skywalker storyline and will include more of Carrie Fisher's General Leia through previously unused footage. Why you should see it: Say what you will about mixed reviews of "The Last Jedi," but if you've invested years watching the "Star Wars" saga, don't you want to see how it all ends for Kylo Ren and Rey? Maybe we'll even learn who Rey's parents are— or not! 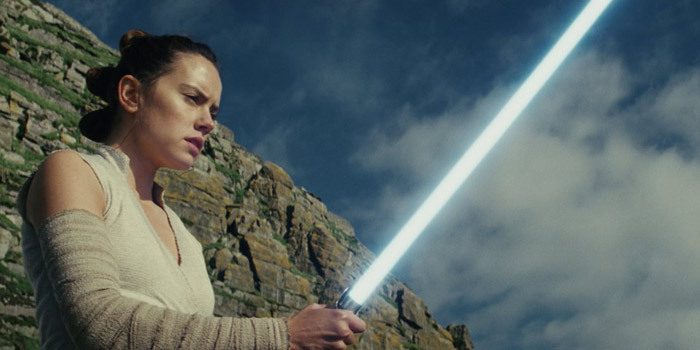 If you were a fan of "The Force Awakens," director J.J. Abrams is back in the director's chair for "Episode IX." And he's not just directing. Abrams also wrote the script for the ninth film so our fingers are crossed for a satisfying conclusion to the new trilogy.